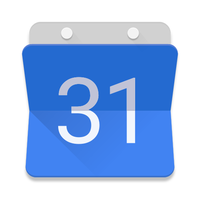 Book appointments, schedule meetings and calls on your Google calendar from Freshservice. 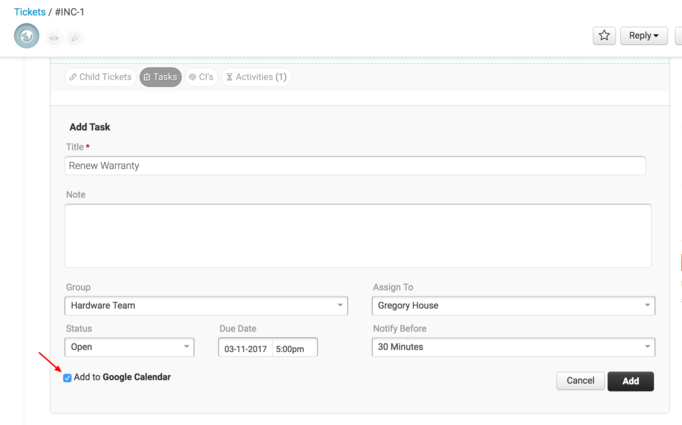 - Fix appointments, arrange meetings, make and keep dates - all in a click. 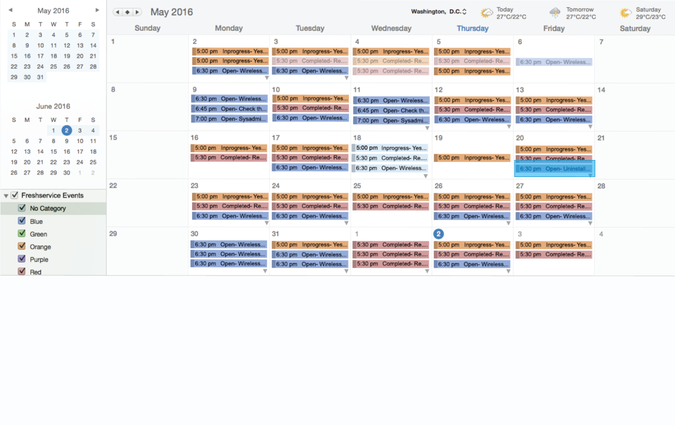 - Organize group events, update one another and keep everyone in the loop.